"The eye exams are very thorough. I have had two done, as of now. I have also bought 5 pairs of glasses here.....I confess, I am obsessed with chic eyewear. It's Vogue's fault for carrying the most trendy glasses. Every time I wear my glasses from Vogue, I receive compliments. The opticians work with you to find frames that make your peepers POP!" - Caroline M.
"They spent more than an adequate amount of time with me, as I stopped in about 3 times prior to purchasing anything. The staff was always willing to make suggestions and note any requirements for different frames. I was very satisfied with my purchase and experience. I love the new frames, and I will certainly be back for the April Trunk Show." - Alex H.
"Great experience across the board"
"From the show room, to the sales people, to the doctor, I am absolutely delighted with your service." - David T.
"My First Eye Exam Ever!" "I was very surprised by the professionalism and the comfort level of Vogue Vision. The value of the services definitely was worth the price. I would highly recommend this business to anyone, new or old, that is looking to know more about their eye health." - Trevor S.
"The place is stylish, bright and welcoming." "When our yearly visit comes up, what should be a chore always turns out to be a lovely visit. People working there are always really kind and friendly. The doctor is is very knowledgeable and takes his time explaining everything to do with eye health. When it’s time to change glasses we’re always given a lot of time to do so without feeling rushed and they share their expertise to help us choose a frame that continues to look good. Everything is done in a timely fashion." - Mariella T.
"The experience was fast and efficient. The staff and doctor were very friendly and welcoming. They took time to make sure that I found the glasses that I was satisfied with". - Sirina G.
"EVERYONE IS ALWAYS KIND, FRIENDLY, AND HELPFUL." 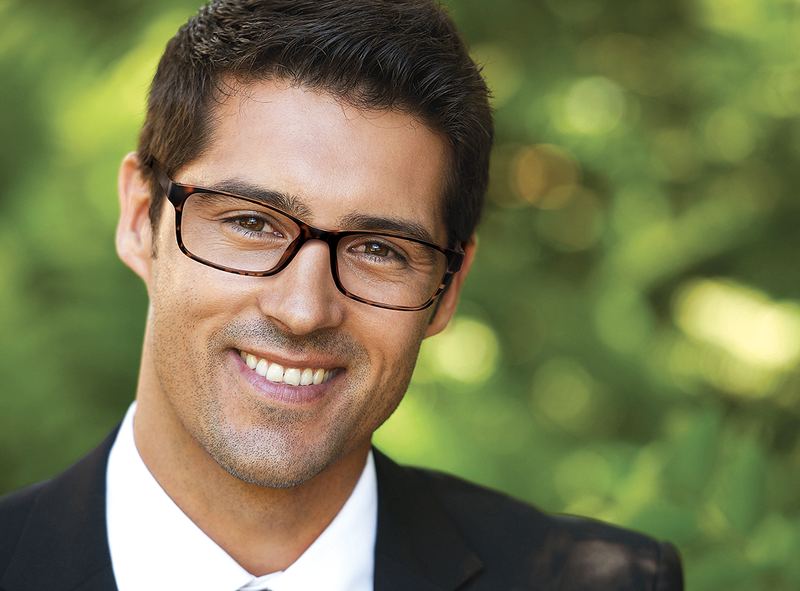 "The eye doctor at the Ingersoll Vogue vision was very professional and informative. He answered my questions and understood my concerns. Would recommend him." - Dave M.
"As soon as I walked it they where very helpful and attentive! So sweet and the doctor was awesome, loved them and for sure will be going again for my second appointment!" - Samantha N.
All of our locations offer comprehensive eye exams for the majority of your eye care needs. Our Independent Doctors of Optometry are highly trained and bring years of experience to their practices. Exams are generally available Monday-Saturday. Please call our individual locations to schedule an appointment or fill out the form below. Please include any other applicable details. Thank you for your request, a representative will be contacting you soon!